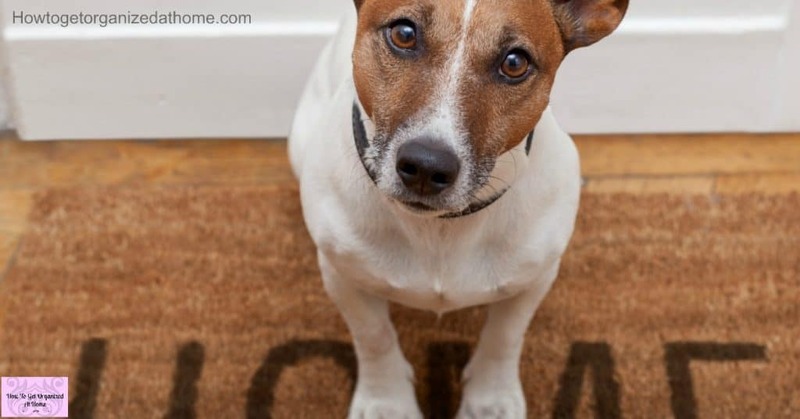 Do You Need To Prepare Your Home For House Guests Quickly? When those unexpected visitors arrive you won’t need to rush around hiding items in the oven, if you follow this simple plan of action! The simplest way to tackle this issue is before anyone arrives, get into the habit of tidying away things as you finish using them! Reducing items left lying around will help you in the long-term as your home will be easier to keep clean! 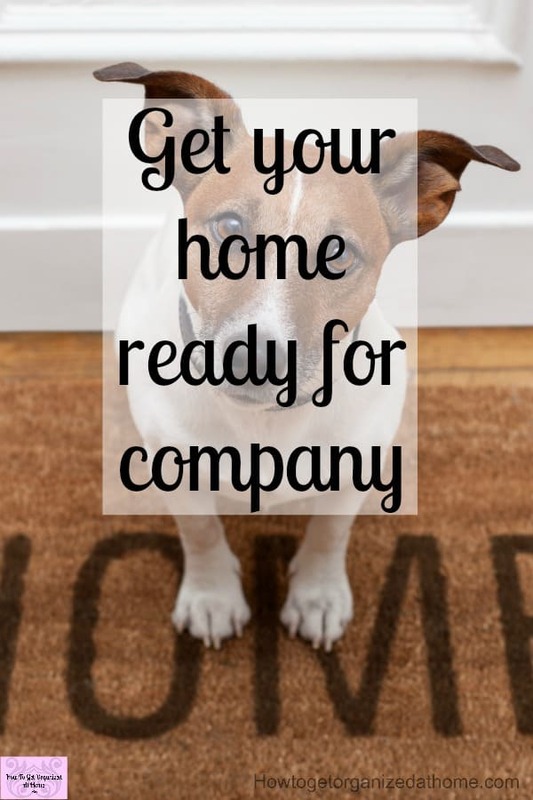 You need to look at the idea of your home always being company ready! This reduces the stress and embarrassment of rushing around when people turn up unexpectedly! You have to find a way to tackle the problem a long time before the actual event! This list helps to highlight the concept of having a tidy house and how that reduces the possibility of someone turning up and your house is a tip! Don’t panic, it’s probably not that bad! But what if you haven’t had time to get everything organized and straight, what do you do then? No, panic is not on the list that will result in a lot of stress and not much else! You have to have a plan, things you want to get done! Now, look at the list you created and cross of the items that you really don’t have time to do! Cleaning the oven, a quick wipe over will do! 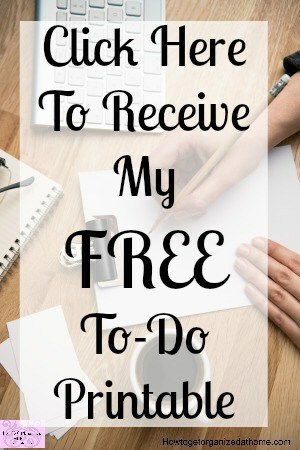 Make a plan of how you will tackle those items left on the list, delegation is a great way to get more done in less time! Get the rest of the family to help! Have a realistic idea of the time that each task will take, there aren’t that many hours in the day! Look at your planner, are there periods in your day when you can fit in 10 minutes of activity to tackle your home! 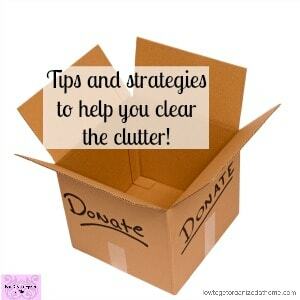 You might prefer one big marathon cleaning session, just don’t make it more difficult and take on too many tasks! 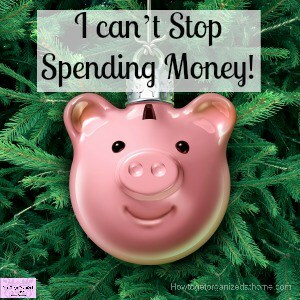 If you have house guests staying then I tackle all the areas that I know they will need to see! If they are not staying, then there are reasons for having doors, shut them and forget about the room! When it comes to vacuuming a room, I really can’t beat the Shark vacuum for performance and cost! 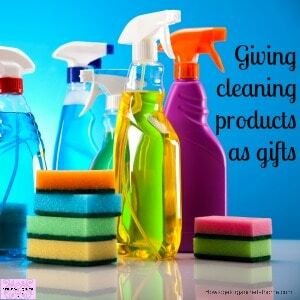 Cleaning with white vinegar is a great a cheap cleaning option! I love to use microfiber cloths around the home, I use different colours for different areas of the home! Learn how to keep doors shut, that way your house guests won’t see the chaos behind the closed door! Get the room they are staying in prepared for guests! Change the bed linen, make it smell fresh and welcoming! Dust and polish this room, get this room gleaming! Always tackle the floors last, this way you will remove any dust that has fallen onto the floor! Ensure there are towels for the guests so they can freshen up whilst with you! The second most important area is the bathroom, we just have one bathroom for the whole house! If you have a guest bathroom make sure everything is in working order and clean! Provide the items that most people need in the bathroom, it makes it less time consuming to rush around and find these items when they ask! While the kitchen is an important room to tackle, it is always a work in progress as there is always activity here! Which is why you can get away with tackling this room last! The extra food you will need is something you will need to consider! For guests that aren’t staying, the cleaning is simple! Make sure your bathrooms are clean! This is the first thing you really need to tackle! Any rooms that they don’t need to enter, shut the door and forget about this space! Tackle all the areas they will see, clean, dust and vacuum! You don’t have to move furniture around, doing the middles of the rooms should be sufficient especially if you are short on time! 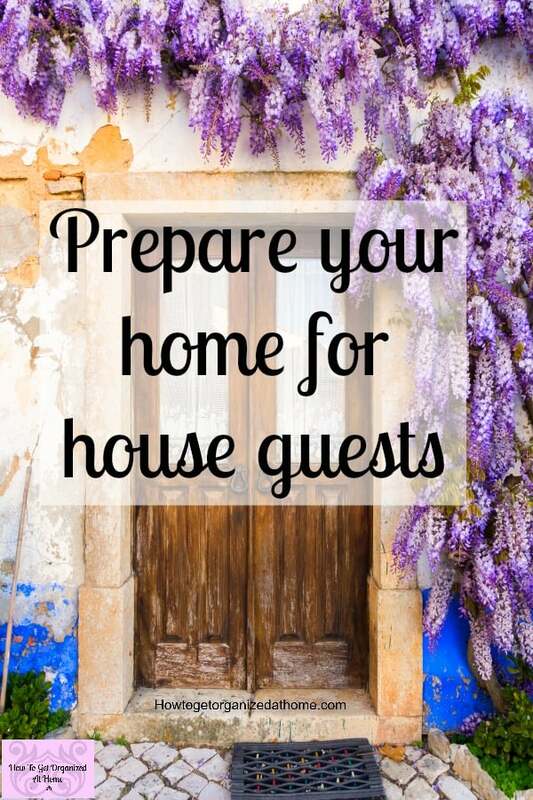 The most important point to remember when you are thinking about how to prepare for house guests is to consider what you want when staying at other people’s homes. If you find yourself being critical about the cleaning, think about the areas that annoy you and ensure that you tackle these areas in your own home! Remember that your house guests are there to see you, so make memories and have fun with your guests!